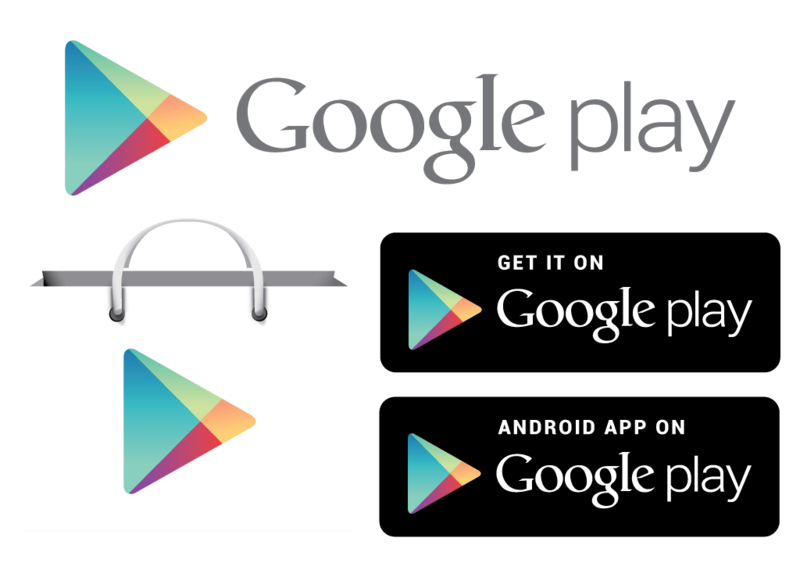 Google Play Store is the major website to download useful apps and games for Android devices. This article will be a gem to all of you who suffer from often app store errors. You might have face difficulties while installing sometimes, it don’t allow you to download the app you try. Here are some common errors you have face when installing android apps from Google Play Store and great solutions for them. Let’s start to recognize and solve those errors step by step. Solution: Select the setting section in your mobile or iPad and seek the Google tab in accounts section. Then click remove account. Now reboot your account and go to the settings again. Visit the account section and select add account. Set your Google account back again. Select the setting tab again and go to All tab. And then go to Google survive and choose clear date. Now click on the force stop button. Solution: The reason is the increasing limitation of saved cache in your device. Erase unwanted memory and software. Switch off your device and push the volume down, home and power buttons at once for a while. This is the popular method to enter the recovery made of most Samsung devices. Then you will enter the recovery mode. Then you will see several derails. Now use volume control buttons list. Choose wipe cache partition and click yes using the power button. Remember that you cannot use the touch display mode when you are in switch off mode. Solution: The main reason for the above problem is the scarcity of memory storage. It means now you have a full memory issue. Erase some unwanted mp3 or videos in order to get rid of this error. 04) Is it difficult to download or update Google Apps? If you use proxy, it may negatively effect to Google play stores application in your android device. Solution: Go to setting page and select All tab in application manager. Click clear data and Force stop buttons in orderly under Google services tab. Thereafter, select clear data and Force stop buttons orderly again under Google play store and delete cache in the web browser. 05) Are you unable to download apps via Google Play Store? Solution: Clear Cache on Google Play Store, if it doesn’t work clear data on every Play Store Application. (Be Careful while you do this, because you will have to give the commands back) Even if you fail in the second time, delete your Google Play application and restart the device, Restore Google Play again. Solution 1: Enter Google Play Store using your common Google account. Uninstall the application that you had the problem with. Try to reinstall the same application from Google Play store. Solution 2: Go to Google Play Store and Clear search history in the setting section. Solution 3: Create a new Google account and use it for Play Store. Solution: Clear history in the setting section and reinstall unblocked games application. Solution: Delete the Google Play Store app and keep the memory capacity for some extent. Then, reboot your device into recovery mode again. Choose wipe cache partition and start the device. Please don’t worry. Your personal data will not erase. Now download Google Play store back. Solution: Select Google Service on settings. Tap on data and force stop buttons. Do the same procedure to Google Play Store. Application if your problem doesn’t solve clear Dalvik cache on custom recovery mode. The second method is to wipe Data or reset factory. These methods can be done on recovery mode. You may lose all mobile data while you engage in the following process. You must keep a backup of your data before you begin the process. Solution: Be Patient until Google Play Store finish updating. Go to Appsys All in Settings. Then tap on Google Services. Tap on clear Data and Force stop orderly. Do the same process to Google Play Store Application. I suppose that you may collect useful knowledge via this article. You may have recognized most of the solutions for major problems are similar. Please be careful when you wipe or reset data, because you may lose valuable personal data, such as images, videos, and phone numbers. The best solution is to keep backups of your valuable information. Where to find help for iPhone Glass Crack? Choose from either – Do-Follow or No-Follow Links! Yet another great post. I’m so glad I found this blog. Thanks, its really informative post. This is such a good post for me to read right now.